Mass Effect 2 has sold over 2 million copies in its first week! These include worldwide sales of both the Xbox 360 and the PC versions of the game. The game has also scored extremely well with critics, and enjoys a 96-point Metacritic rating, which makes it the second highest-rated Xbox 360 game of all time. In addition the game has earned over 40 “Perfect” scores from various publications, and over 30 “Editor’s Choice” awards. 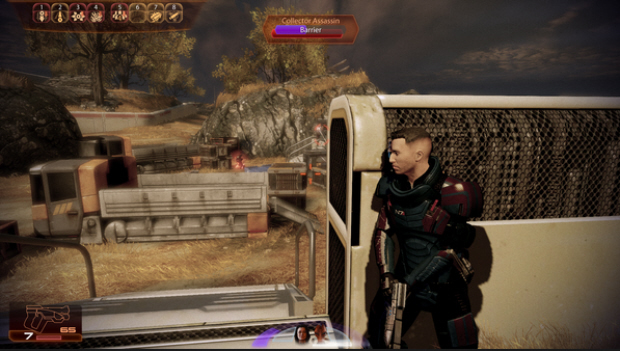 The game and the words “Mass Effect 2” were even in the top-10 trending topics on Twitter upon launch day, along with being the most-searched term on Google News. Here’s the Mass Effect 2 red-carpet trailer.